If you’ve got kids at school, it can sometimes seem like there’s a never-ending list shopping list of things they need. From uniform and sports kit to musical instruments and school trips – sometimes you might just need a helping hand to cover the costs. 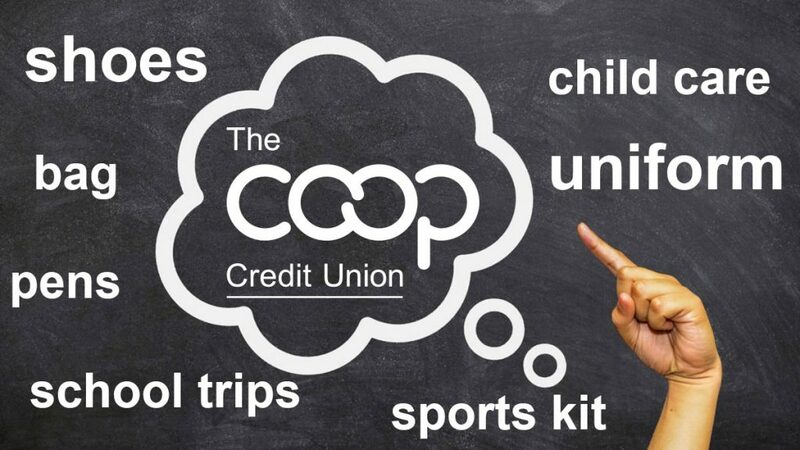 The Credit Union is here to help. Reduce the stress with a low-cost loan and spread the costs over a time period to suit you. With loans available from £50 to £15,000 you can apply for as little or as much as you need. It’s a smarter way to borrow and with an online application, you could potentially receive funds to your account in as little as two working days. Get your finances back on track with a back to school loan today.